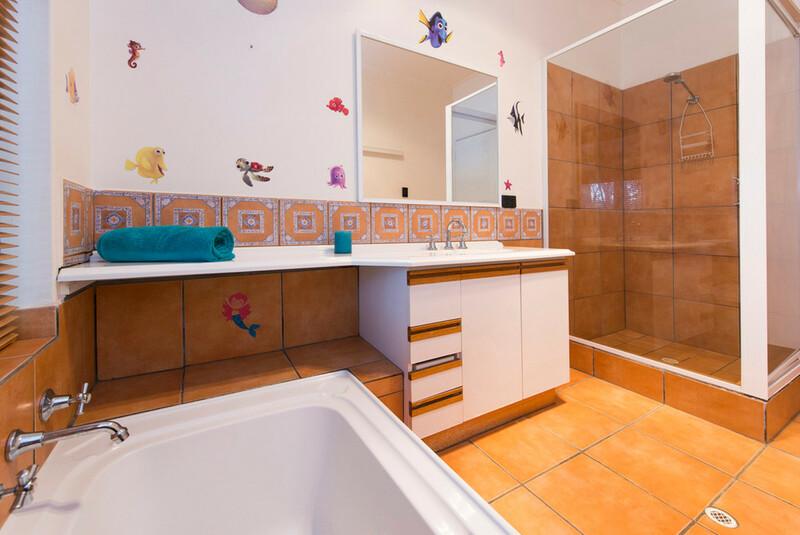 This lovely family home is situated at the end of a small cul de sac within a few minutes drive of Chidlow village. 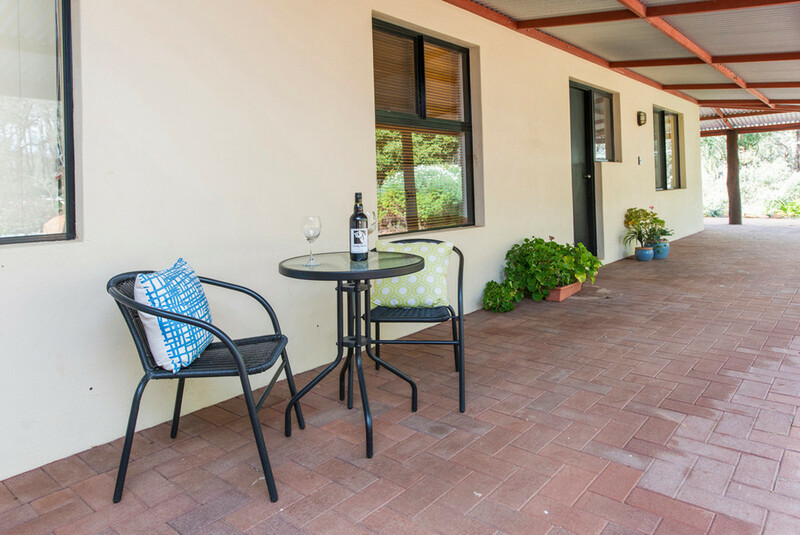 The four bedroom house has an extra wide Australiana style all round verandah. 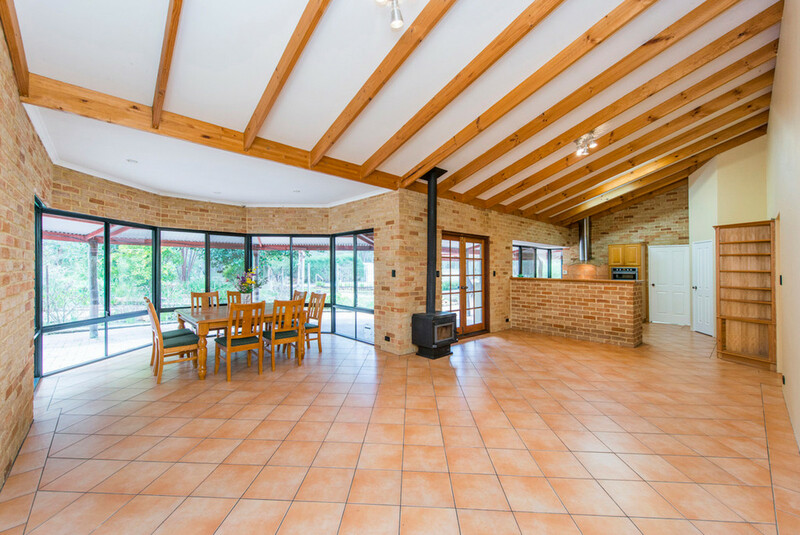 You get a great feel when you walk into the home with lofty high ceilings giving a great sense of space. 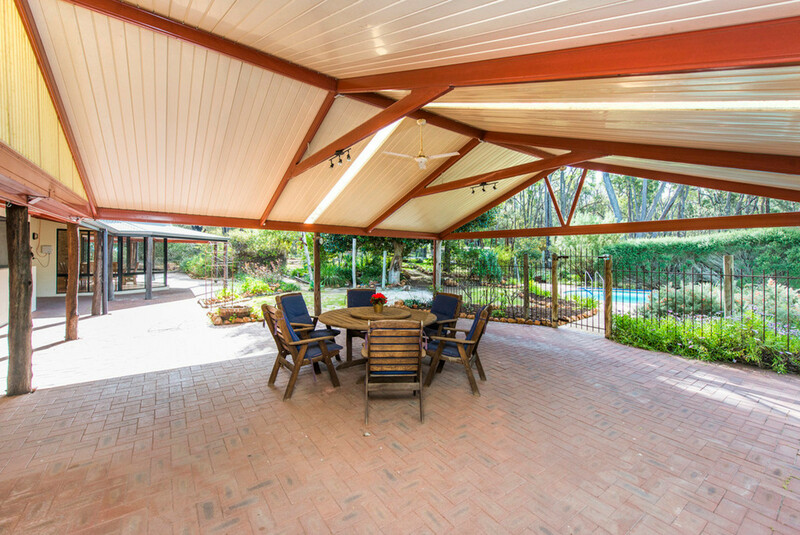 Two generous living areas look out on to the large outdoor living and pool areas. 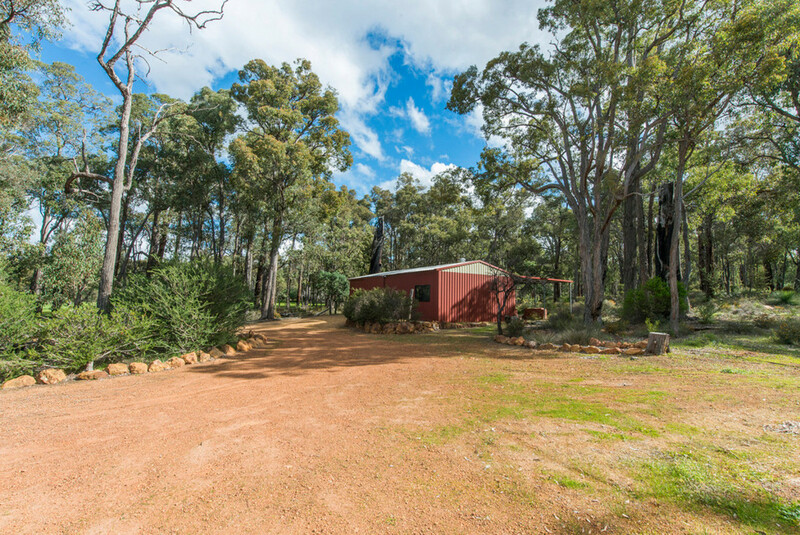 The land is mostly natural but has 2 separately fenced “bush land” paddocks as the previous owner had a couple of little ponies, there are also 2 small under cover enclosures. 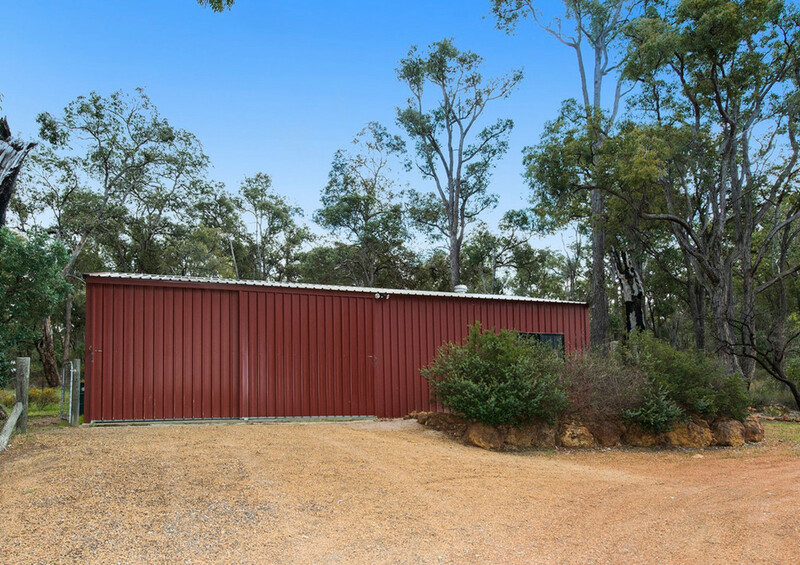 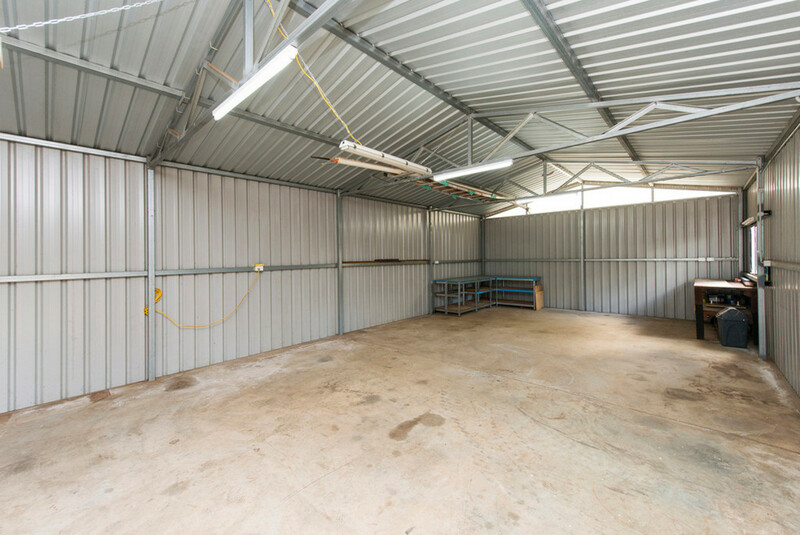 There is plenty of room in the large 3 bay shed which has power connected, there is also a lean-to carport plus a 2 car under main roof carport. 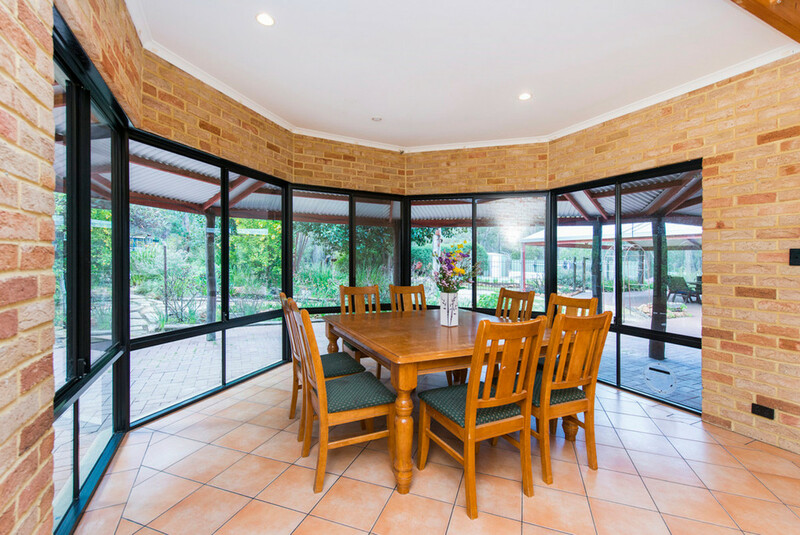 The home includes: Generous formal entry, a stunning feature bay window in the family area that lets in lots of natural light and brings you closer to the garden outside. 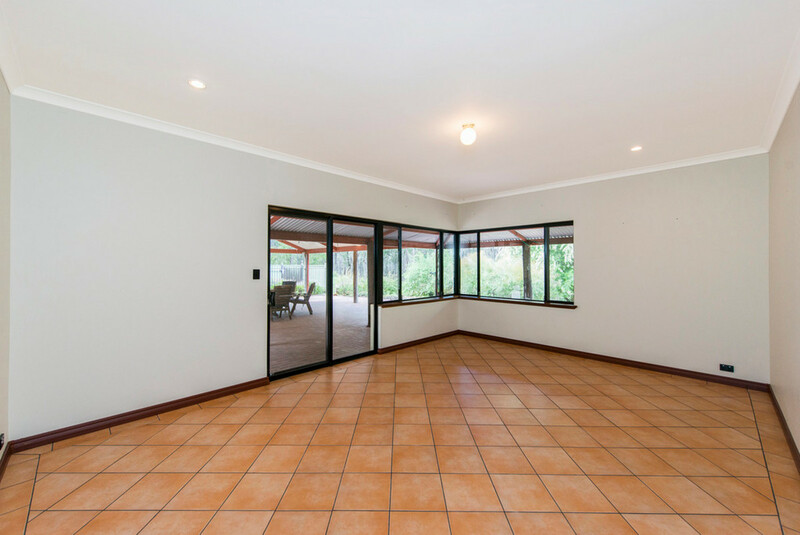 There is plenty of space for a large dining suite plus a big lounge. 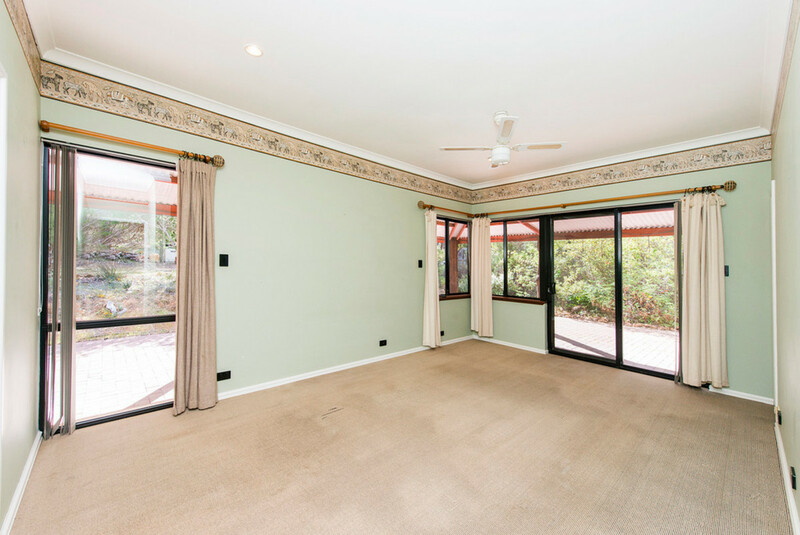 The second living area is also huge and can be used as a formal lounge or games room. 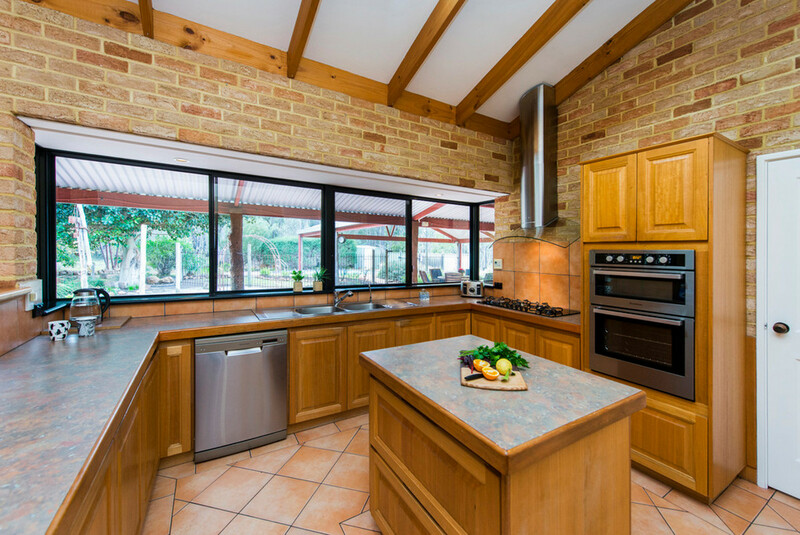 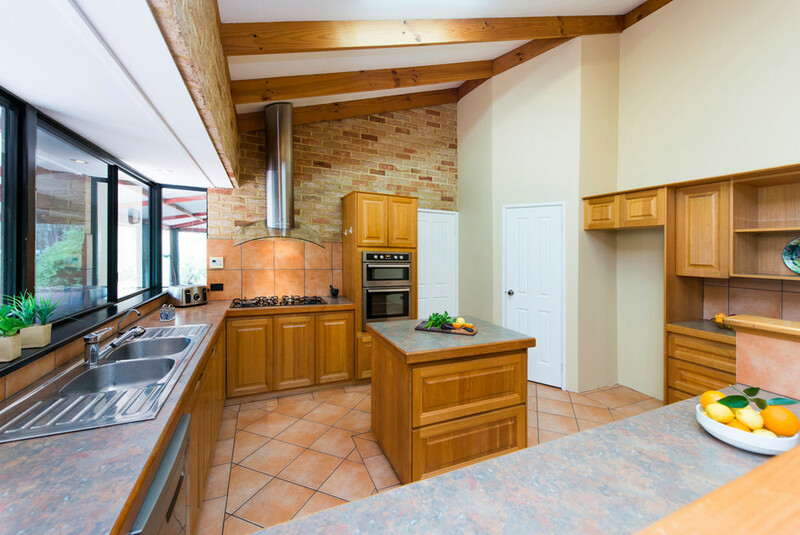 The country style kitchen forms the hub of the home, it is solid timber, has an island bench, new dishwasher, gas hot plates, electric oven, plenty of bench space and cupboards, you also have a good view of the pool from here. 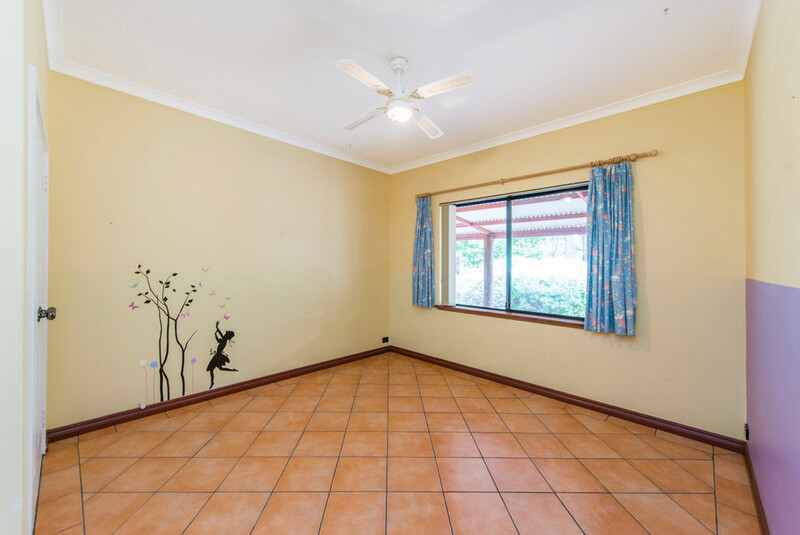 The master bedroom is at one end of the home, has a great outlook, a large walk in robe and a generous ensuite with lots of extra storage. 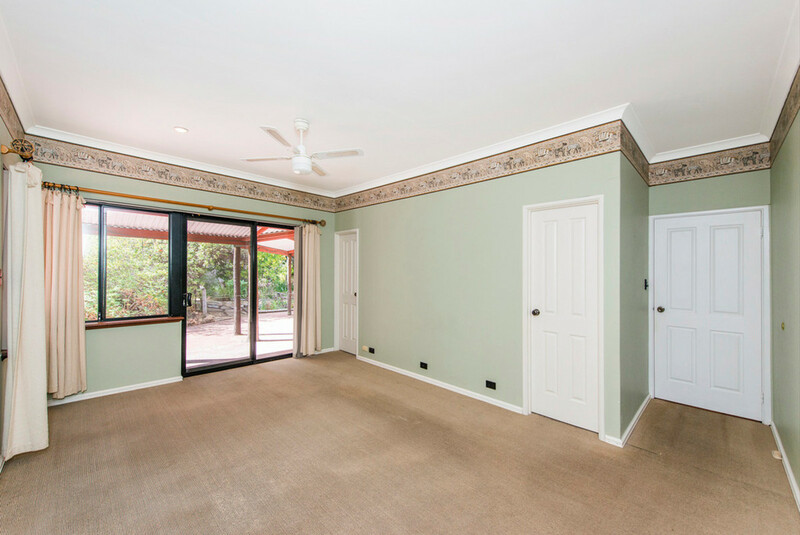 Bedroom four is also at this end of the house and is queen sized, it can be used as an office if required. 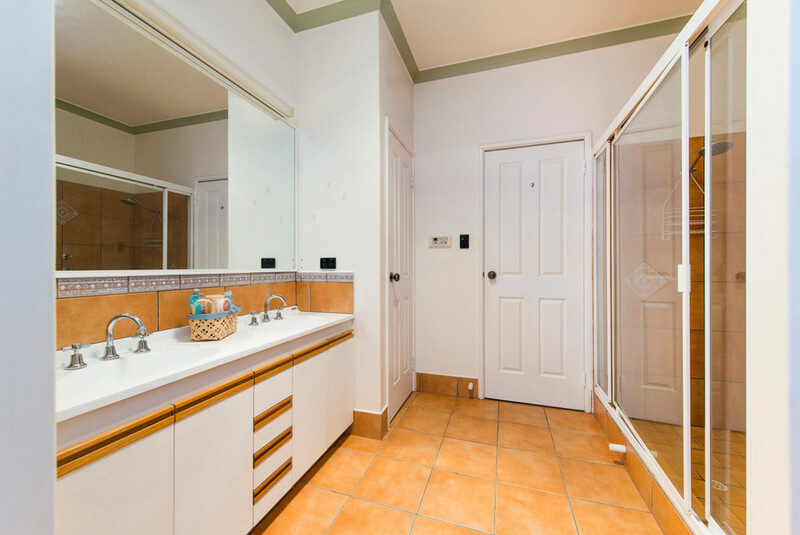 The other two bedrooms have robe spaces and are also queen sized, close to the family bathroom and laundry. 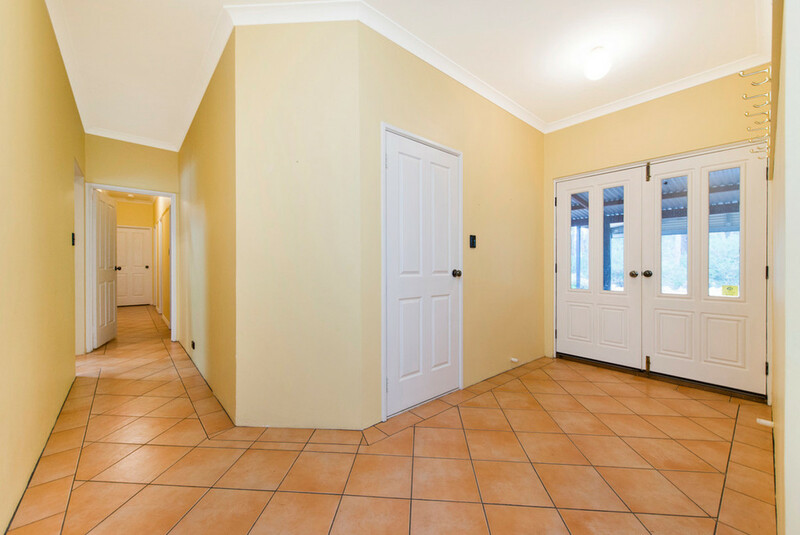 There are plenty of good storage spaces around the home. 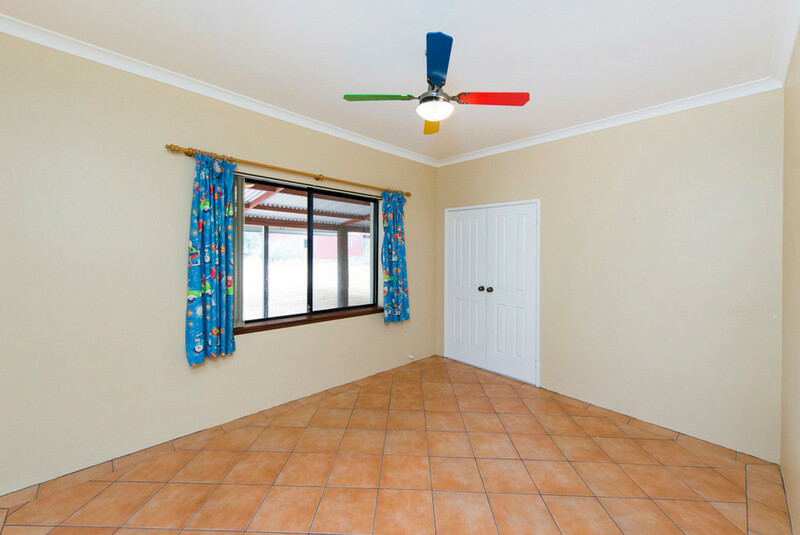 For your comfort the home has a large reverse cycle split system air conditioner and a cosy slow combustion heater. 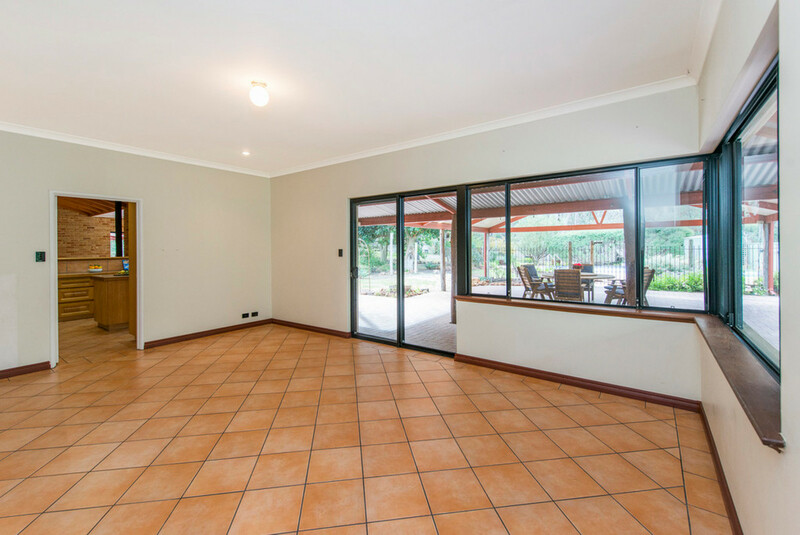 Outside there is so much room for entertaining and for the children to play, they can even race around the verandahs without going in the rain or the sun. 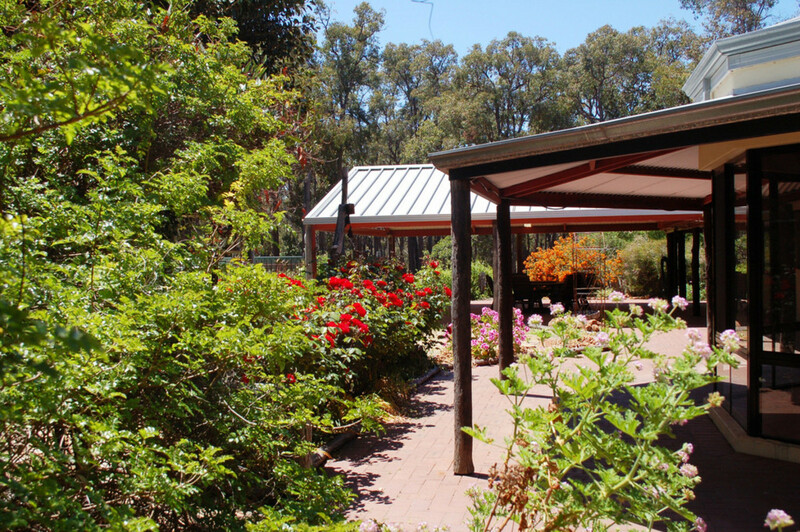 The pool area is separately fenced, landscaped and has shade to sit in while you watch the little ones swim. 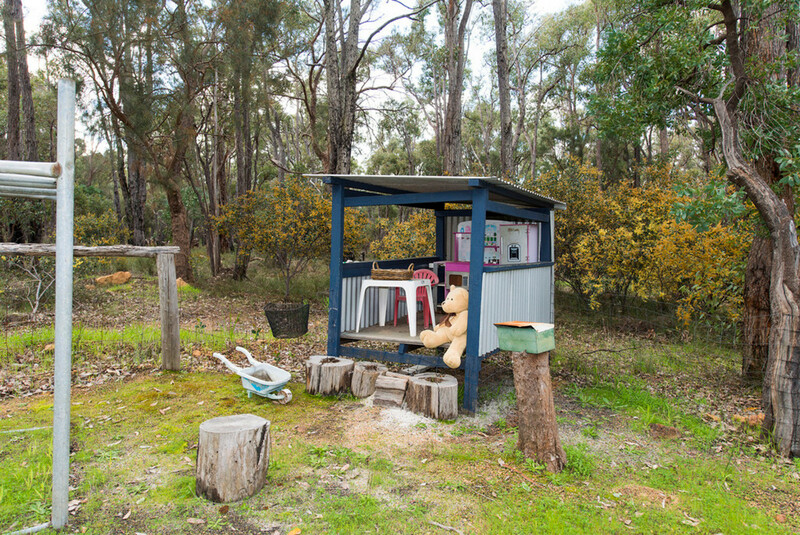 A path leads off to the side and takes you over a little bridge and up to a separate special play area with cubby, trampoline and swings. 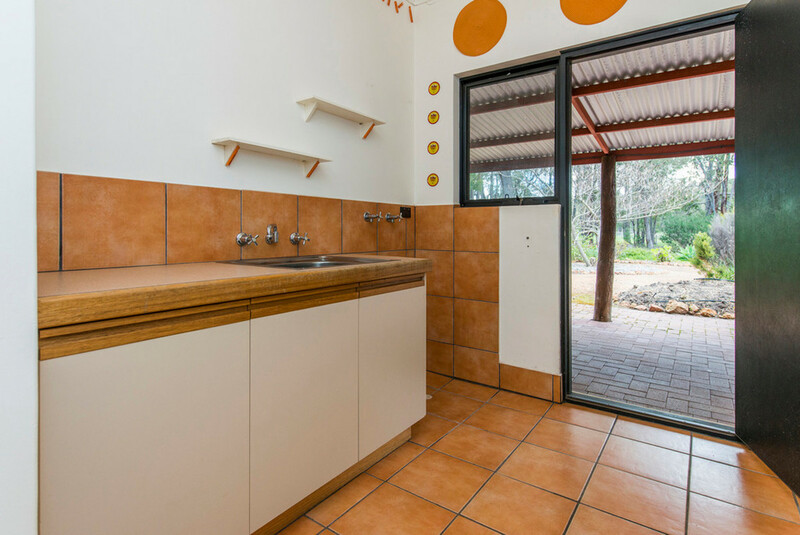 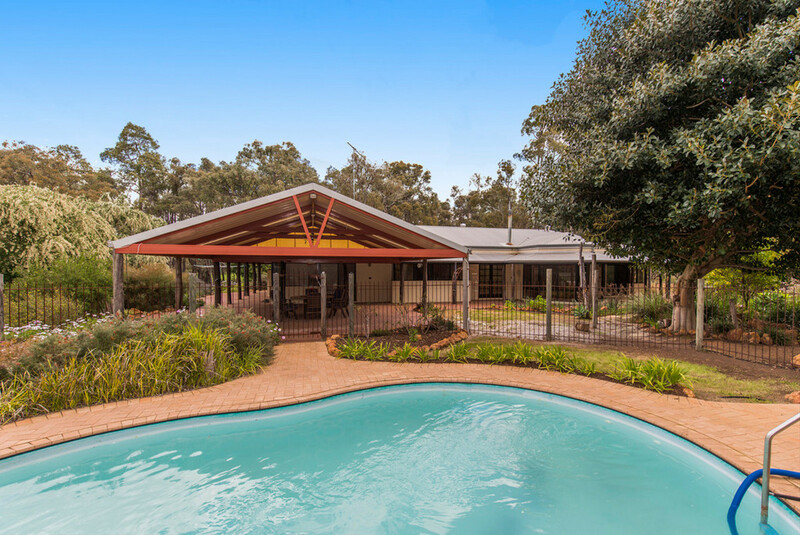 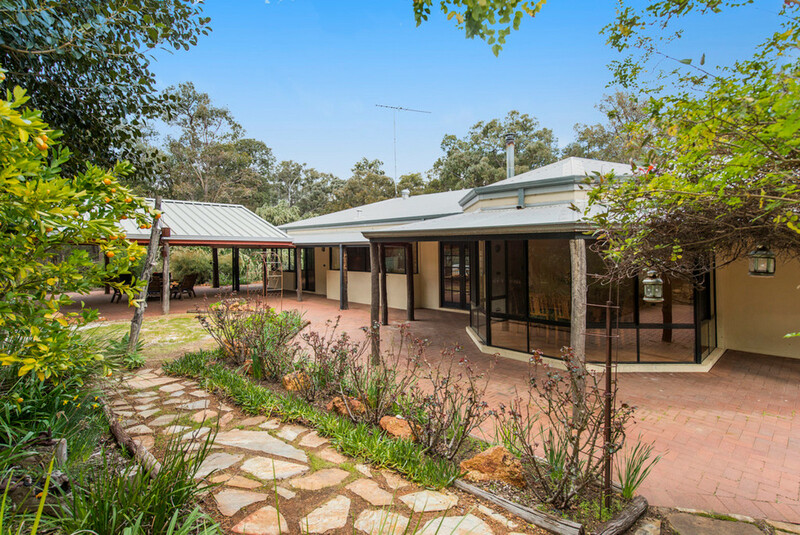 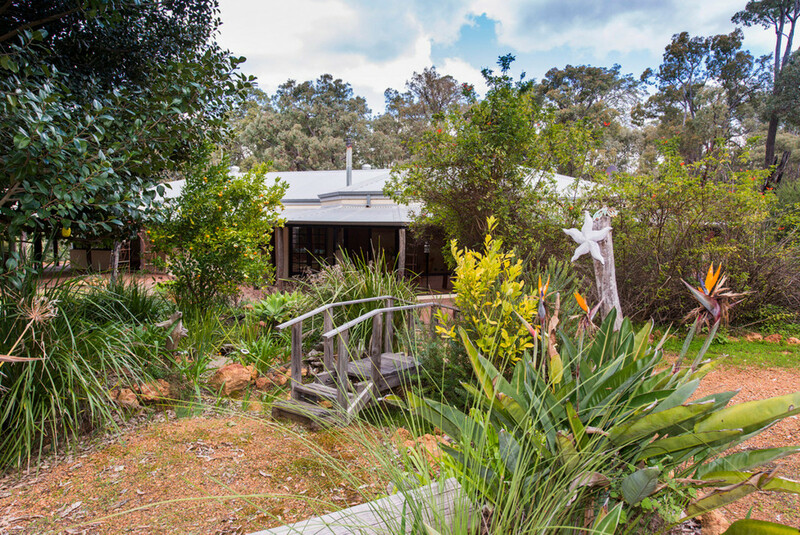 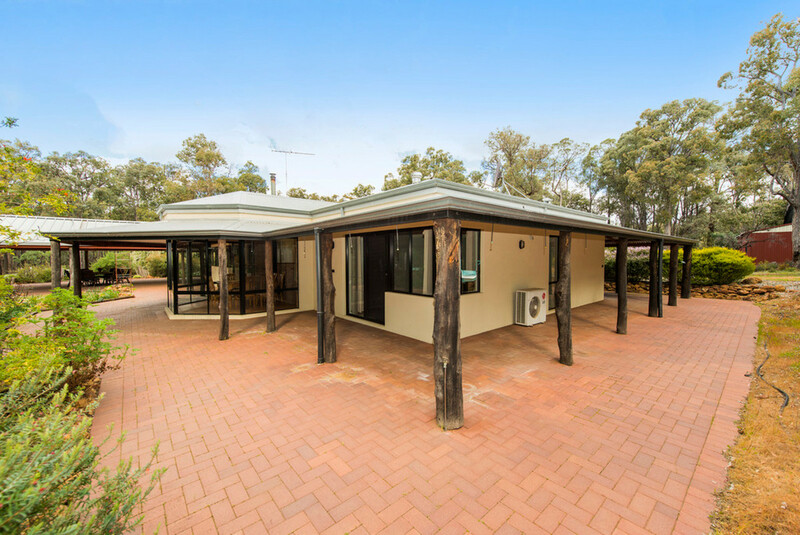 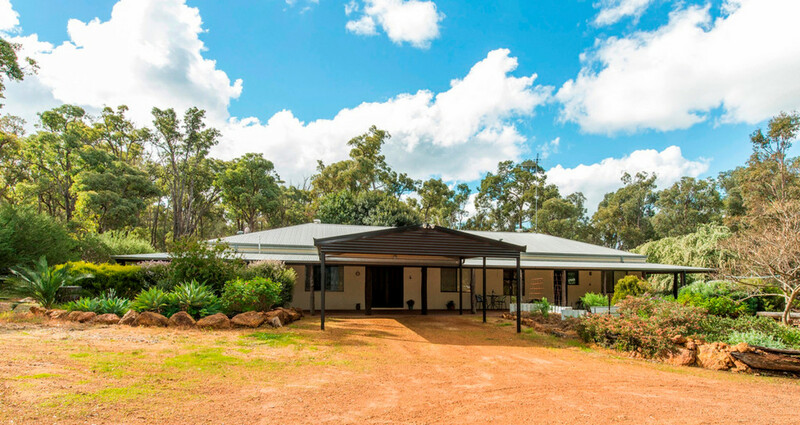 This is a super property where the family can have fun, enjoy the ‘Hills’ lifestyle and become a part of this great community – Chidlow The Home of Lake Leschenaultia.